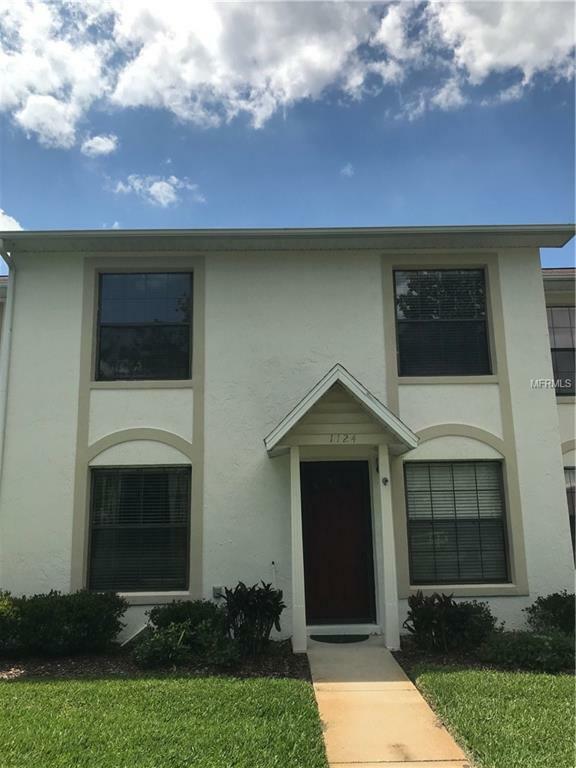 Beautiful 3 bedroom 2.5 bath/1 car garage townhome in the heart of Saint Cloud! 11 blocks from the lakefront and just steps to the St Cloud library and shopping. This one owner home has been meticulously maintained. The seller put 30k in upgrades which include a new kitchen, upgraded bathrooms, flooring and more. The master bedroom is located on the first floor or you have the option of using one of the large bedrooms on the 2nd floor. Plenty of closet space and storage areas. Plenty of parking in the rear of the townhome for guests and HOA allows an RV or boat. This is a perfect home for year round living or as a second home. Must be owner-occupied as deed restrictions do not allow the rental of the townhomes. Listing provided courtesy of Denike Realty And Property Management Llc.